Intermittent water service affects over 400 million people in cities of the developing world. Intermittency imposes coping costs, both waiting and financial, especially on low-income households and small businesses. It leads to poor system control and maintenance by utilities, which then cannot expand to serve the under-served. 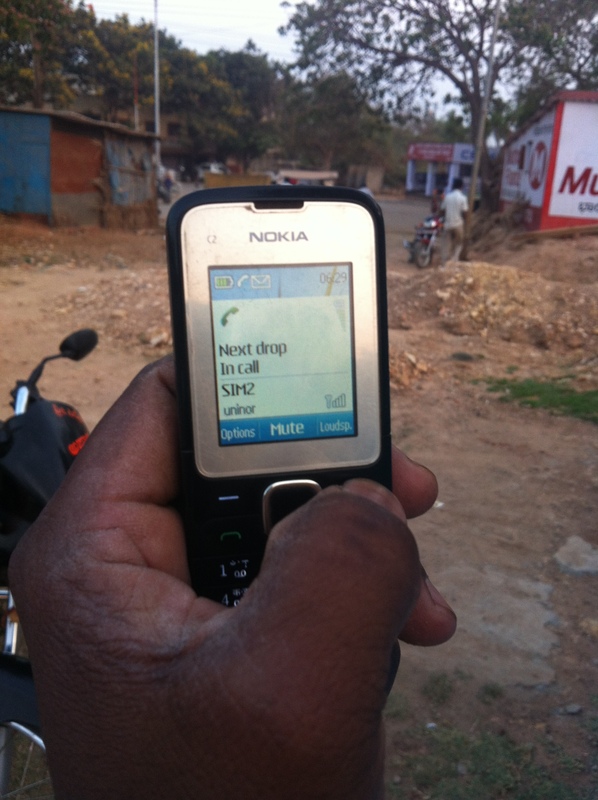 NextDrop, a start-up venture in India Bangalore launched by UC Berkeley graduates, has developed and deployed an SMS-based notification system to help consumers and small businesses reduce the coping costs of intermittency. NextDrop’s system involves collecting water flow information from valvemen — the individuals responsible for opening and closing the valves controlling water into particular districts — and disseminating notifications to NextDrop customers about when they will receive services. This allows households to have accurate and timely information, but also enables water utilities to access real-time information about the status of their system through feedback mechanisms. Researchers at UC Berkeley are evaluating the effects of NextDrop’s services in Bangalore, India with a clustered randomized controlled trial (RCT). The study will evaluate NextDrop’s impact on household welfare, including the NextDrops system’s impact on household’s willingness to pay for water services, impact on household patterns of complaint-making, as well as impact of alternative incentive schemes for improving accuracy of valvemen reporting. Leveraging the notification data NextDrop solicits from valvemen, the research team will create a “live map” of water flows for the utility. This dashboard of the water system is intended to enable utility agencies to monitor and manage limited water supplies and will draw on fine-grained data from the RCT to ground-truth the accuracy of valvemen reports. To date, the team has conducted a baseline survey, cluster-randomized experiment, and follow-up surveys to understand the impact of NextDrop’s system on household welfare and political behavior, household willingness to pay, and impact of alternatively schemes for the water system’s valvemen. The research team in the process of scaling, cleaning, and analyzing data from the impact evaluation. Simultaneously, the team has been working to write R scripts comparing household survey response regarding water timing with valvemen reports collected by NextDrop.